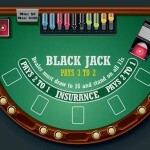 Social media Blackjack games are the games played on social networks like Facebook or Google+. 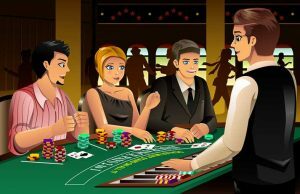 These Blackjack games are free to play and have a social element, which means that you can play them with your friends or make new ones. 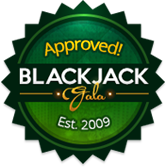 Whether you are a new or experienced Blackjack player, you can enjoy playing your favourite game in a familiar environment and share your results with the community. 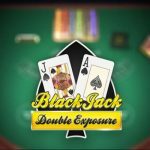 If you are curious about how social media Blackjack games function, stay with us to learn how to play them and what are advantages and disadvantages of taking part in this form of entertainment. 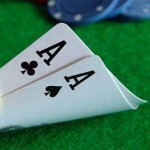 First and foremost, you need a Facebook or Google+ account to access these Blackjack games. 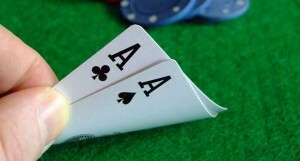 Once you find a Blackjack game you like, you should click on Play Now and follow the steps. As these games function as integrated apps, you will be asked to give certain permissions like whether the app can use your data, if you want to share your app activity on your timeline and so on. Some of these games like Live Blackjack 21 can take you to app stores to download a dedicated application if you want to play it. In this case, the game is available for play on smartphones or tablets only. 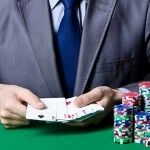 The biggest difference between playing Blackjack at online casinos and on social media is a free-play element. While some online casinos allow you to play Blackjack games in practice mode, wagering real money on social media Blackjack games is not possible at all. 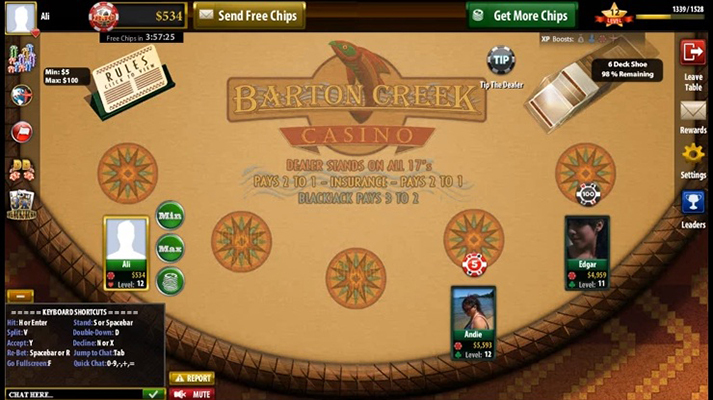 You will play with virtual chips credited to you on a daily basis or earned while playing the game. Some games may have different goals you have to achieve to win virtual goods such as chips or other prizes. Social media casino games are more and more popular thanks to multiple advantages of playing them. First of all, it is all about having fun. You don’t have to risk your hard-earned money as they are available in free play mode. With no real money involved, you can learn the ropes and hone your skills at a virtual Blackjack table. Apart from being fun, social casino games are just what their name says – social! 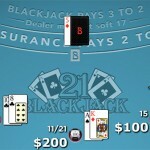 You can practice playing Blackjack while chatting with fellow players and making new friends. You can brag about your wins by sharing your results on the social platform you use and even team up with your friends to play the games. 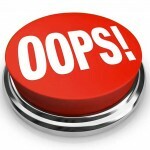 One of the biggest downsides of social media casino games is a limited offer of variations. 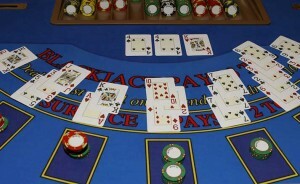 You can choose from the games provided by a few social developers and when it comes to Blackjack, all of them stick to the standard version of the game. Graphics are not that advanced as in the games available at online casinos, so if this aspect of the game is important to you, better stick to online casinos. 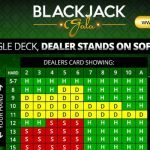 If you are a passionate gambler, the fact that social Blackjack games are available in free play mode only will most certainly put you off playing them. Although making friends and chatting can be fun, winning real money is what most serious Blackjack players are up to, so if you can relate to this, you can skip social media Blackjack. 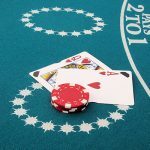 What are the Best Strategies Counters Use at Crowded Blackjack Tables?